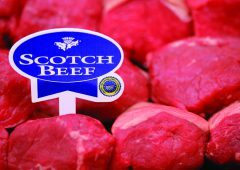 One of the UK’s largest farm companies, Strutt & Parker (Farms) Ltd, has hit the market with a hefty £200 million price tag. 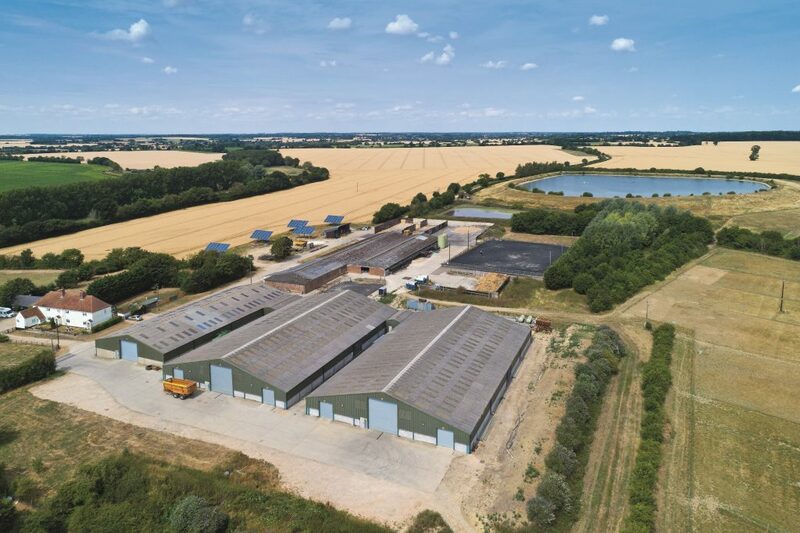 The substantial multi-asset rural property includes a rare combination of freehold and leasehold assets in East Anglia. 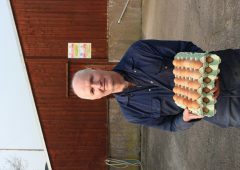 It’s the first time in the estate’s 100-year history that it has been brought to the open market. 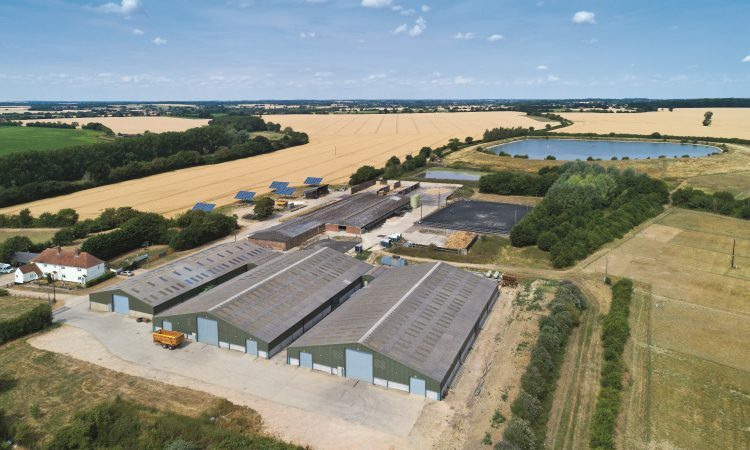 Based across the counties of Essex, Suffolk and Cambridgeshire, the company is one of the largest agricultural businesses in the UK. It has diversified into a rich and varied mixed property portfolio comprising rural, residential and commercial property including the Whitbreads Business Centres brand. 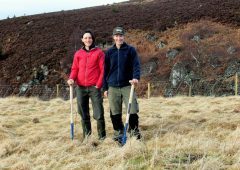 In addition, significant investment has been made into a number of renewable energy operations – including two anaerobic digestion plants – as well as a natural burial business and a portfolio of smaller commercial lets. A number of strategically-located sites have been identified as having medium and long-term development opportunities. The diverse portfolio currently generates a significant revenue which will be in the region of £21 million for the 2018 financial year and offers exciting potential for growth in capital and revenue value. The sale had been rumoured for several months but has been finally confirmed today. 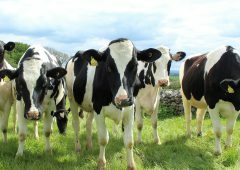 It’s understood shareholders intend to sell Strutt & Parker (Farms) Ltd as a single share transaction – if successful it would make it one of the largest agricultural sales in the last decade. The business will be sold as a going concern, including all of its employees and their existing arrangements. The sale is being managed by Savills and Deloitte. The farming business spanning just over 30,000ac is included in the sale. 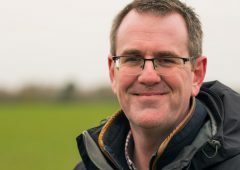 Across the counties of Suffolk, Essex and Cambridgeshire, the majority of farmland is classified as grades 2 and 3 capable of growing a wide range of crops including cereals, other combinable crops and root crops. 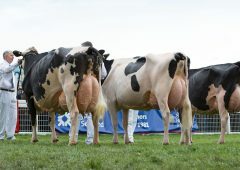 The enterprise is one of the largest farming operations in the UK, combining freehold land and other areas occupied under agreements with third parties. A further 20,000ac of farmland subject to third party agreements of varying lengths of time. 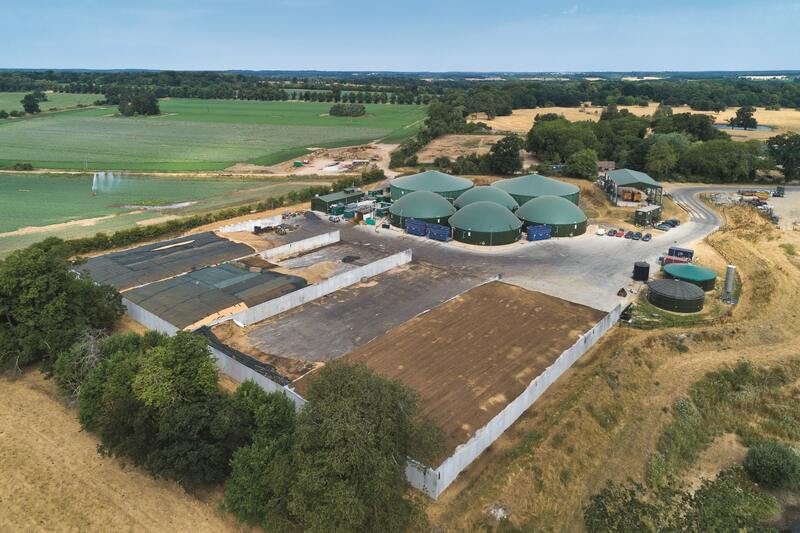 There are a number of renewable energy enterprises within the portfolio with income derived from a range of technologies including two substantial anaerobic digestion plants, onshore wind, and ground and roof-mounted solar panels. The approximate total revenue generated from renewable energy enterprises is currently £7.6 million. The estate also includes a natural burial site near Chelmsford. This enterprise is in its infancy and has not yet been operational for a full year. Also included is a mixed residential portfolio of 121 freehold properties of various styles and types including houses, cottages, bungalows and flats let on various tenancy types with a gross rent roll of more than £1 million. 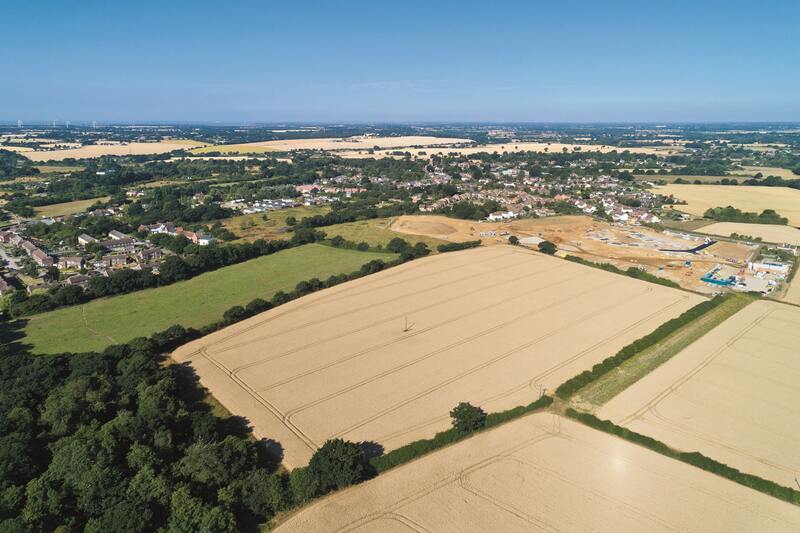 Commercial assets include the Whitbreads Business Centres, which are based around two converted farmsteads in Essex. The company now provides 48 serviced office units and associated facilities generating an annual rent roll of £400,000. A portfolio of other commercial operations including workshops and light industrial and livery yards also generates further annual rent of around £450,000. Strutt & Parker (Farms) Ltd was founded and incorporated in 1918 by the eponymous Strutt and Parker families, whose association with land ownership in parts of East Anglia dates back centuries. Their reputation for innovation in agricultural development led to other landowners seeking their services as tenants and in partnerships, some of which continue today. The company has always had a culture of embracing innovation in scientific development to advance physical yields as well as capital investment into improving infrastructure and facilities such as quality crop storage and water management (both drainage and irrigation). More recently the company has successfully diversified from purely agricultural enterprises as part of a proactive drive for returns from alternative sectors. 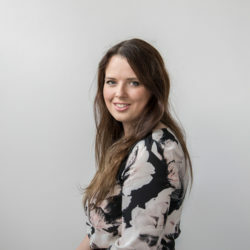 David Jones’ corporate finance partner, Deloitte, added: “In our experience, interest is likely to come from a number of sources; due to the scale and diverse asset base and anticipate there will be interest from both domestic and overseas high net-worth individuals. It is very rare for an opportunity of this scale and diversity to come onto the open market in the UK and for the overseas buyer; the current weakness of the pound against the dollar adds to the attraction.